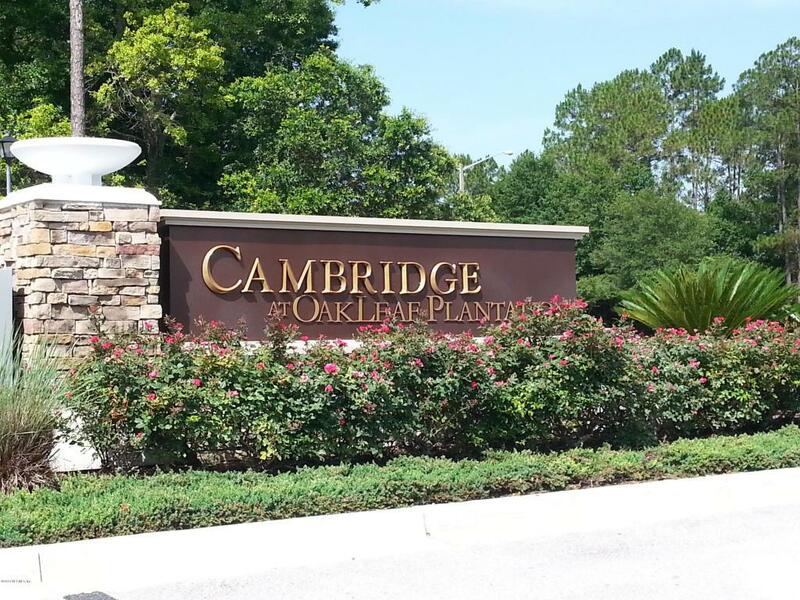 3 bedroom 2 bath townhome in Cambridge at Oakleaf Plantation. New paint & carpet. Carpeted living room & bedrooms. Tiled entry and kitchen. One car garage. Bedrooms, two baths and laundry upstairs. Washer & Dryer. Half bath, kitchen, living room on first floor. Screened porch. Close to all amenities: aquatics, tennis, fitness - ammenities are not included. Ammenity Center is a separate membership and is not located in the Cambridge Community. Home located just off Branan Field Chaffee Road. Gated community. Deed restrictions. Parking restrictions - parking for two vehicles only - one in the garage and one in the driveway. Occupancy date negotiable. No smoking. Property Rented As Unfurnished. Listing courtesy of Jack Mcswain, Broker.